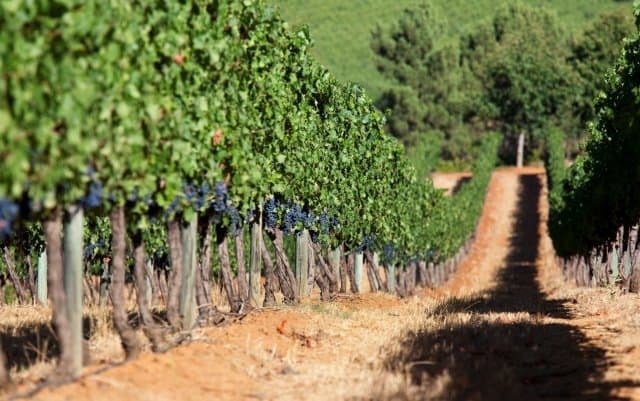 This is an opportunity to experience the Cape’s finest wines while discovering the natural beauty of the Cape Winelands, its countryside, esteemed wine estates and historic towns. 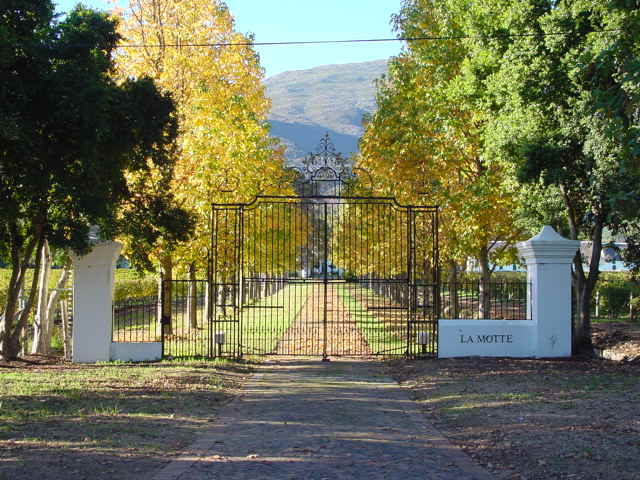 The tour offers an opportunity to experience the splendour of distinctive and spectacular countryside in and around Franschhoek, Stellenbosch and Somerset West first-hand, and in depth – covering a distance of some 160 km over 5 days.You will be able to sample renowned wines straight from the cellar and dine in some world class restaurants. Together with excellent accommodation, it will make this a trip to remember. 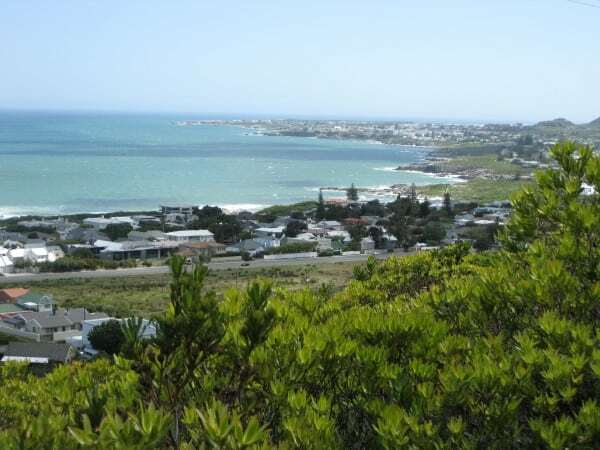 Hermanus is famous for its champagne air, long stretches of beach, mild climate, rich floral kingdom and the best shore-based whale -watching destination in the world. It is also described as the Riviera of the South. 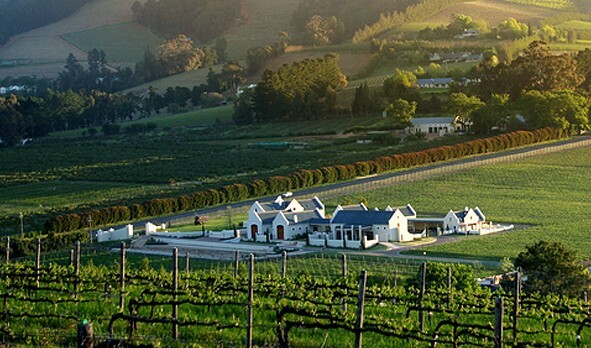 You will have stunning views of Hermanus, the Fernkloof Mountains and Walker Bay, explore the beautiful coastline and cycle through the Hemel-en-Aarde Valley, with wine tasting opportunities at six estates. The cycling holiday is over 4 days (3 nights). We are looking forward to welcome you on one of our cycling tours in South Africa.